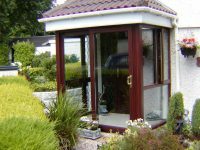 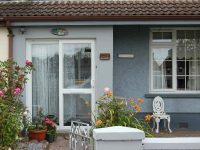 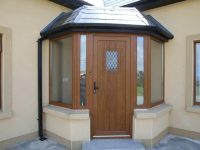 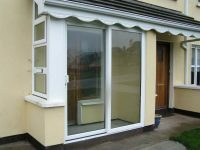 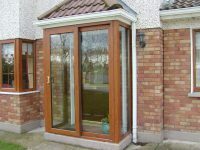 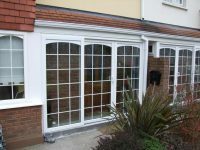 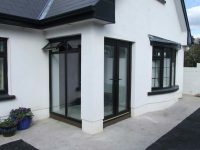 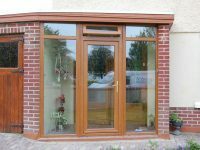 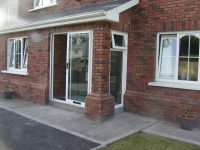 Adding a porch to your home has the immediate benefits of increasing your home’s energy efficiency and adding an extra layer of security. 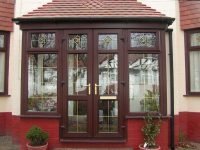 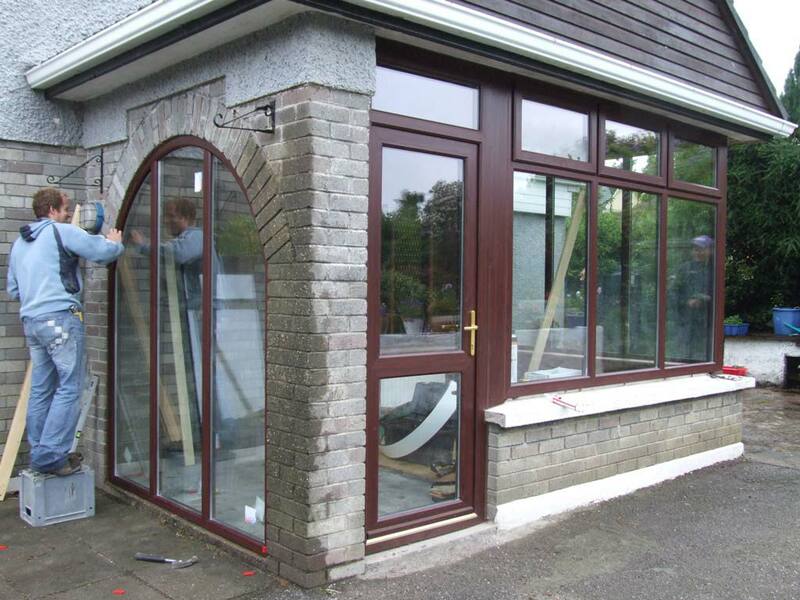 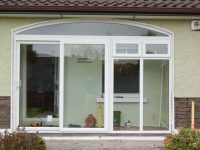 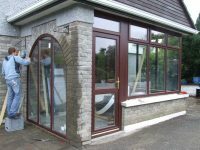 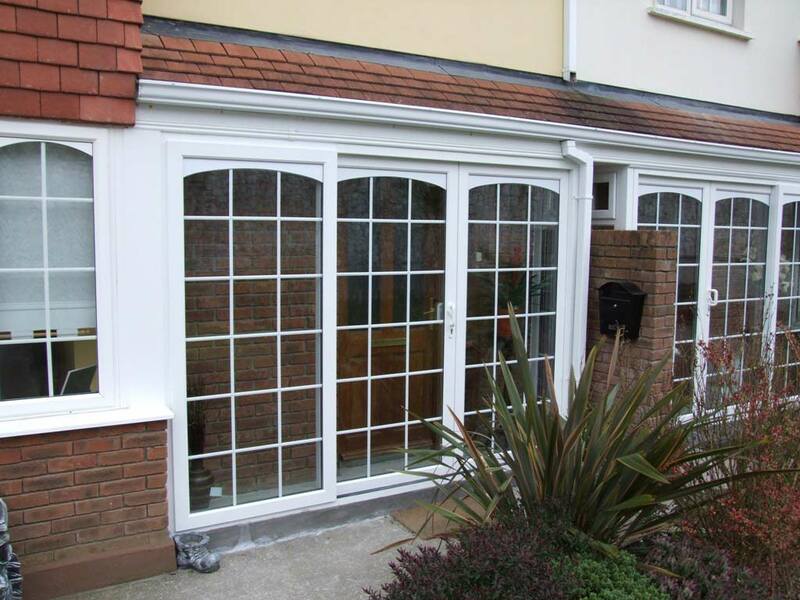 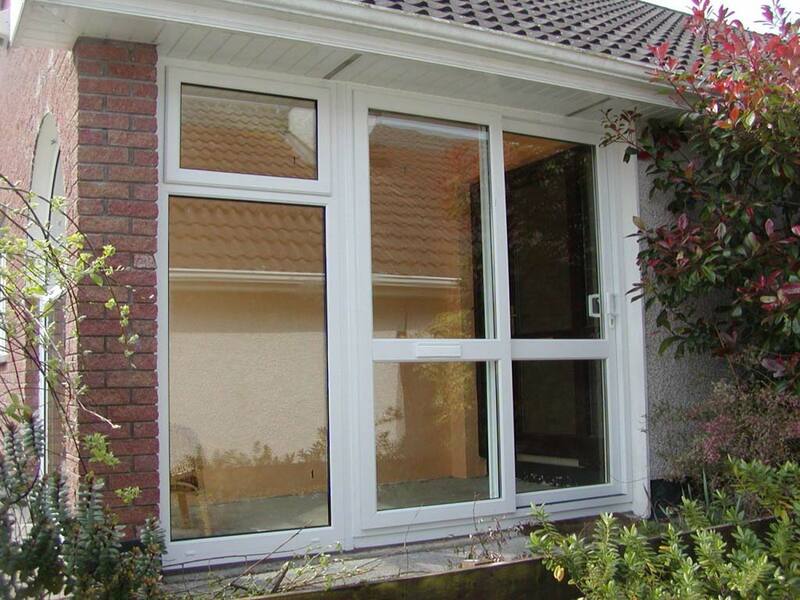 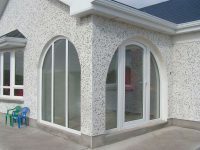 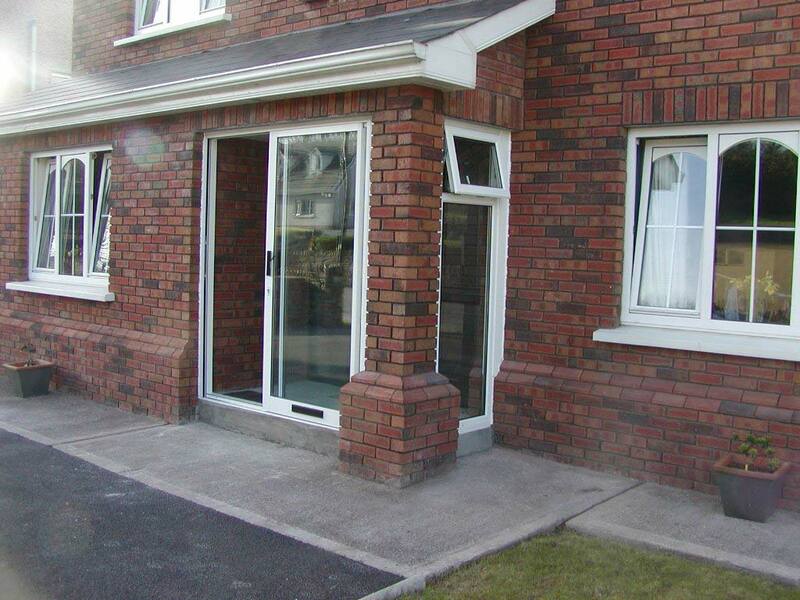 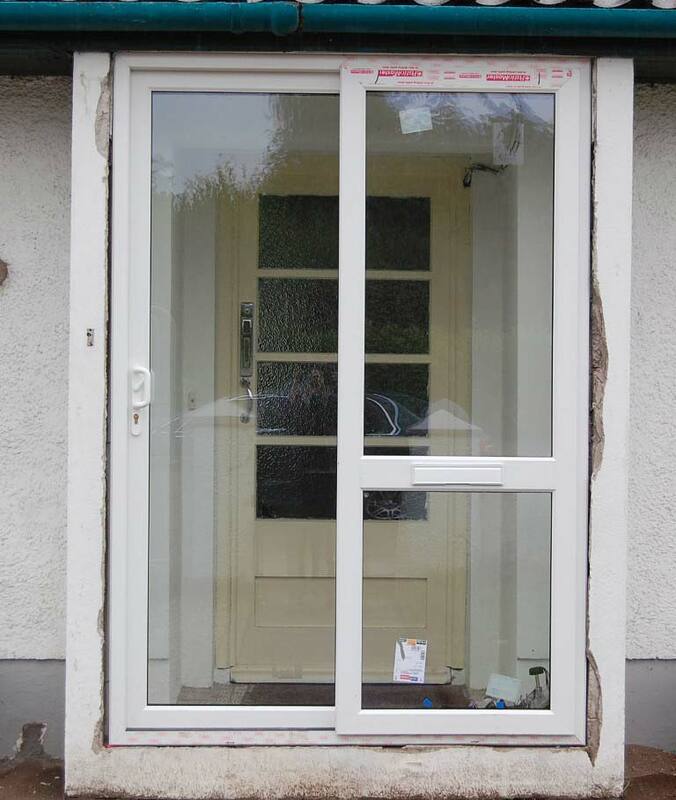 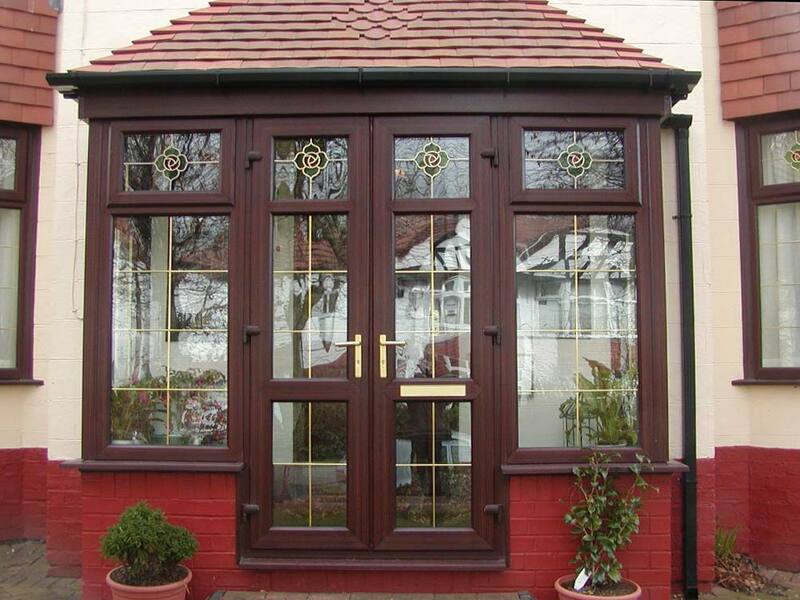 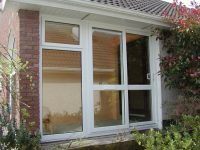 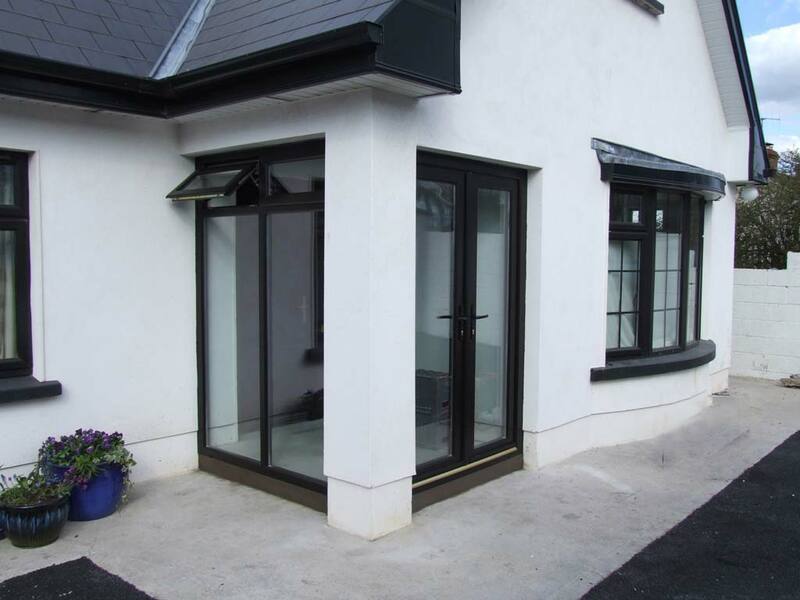 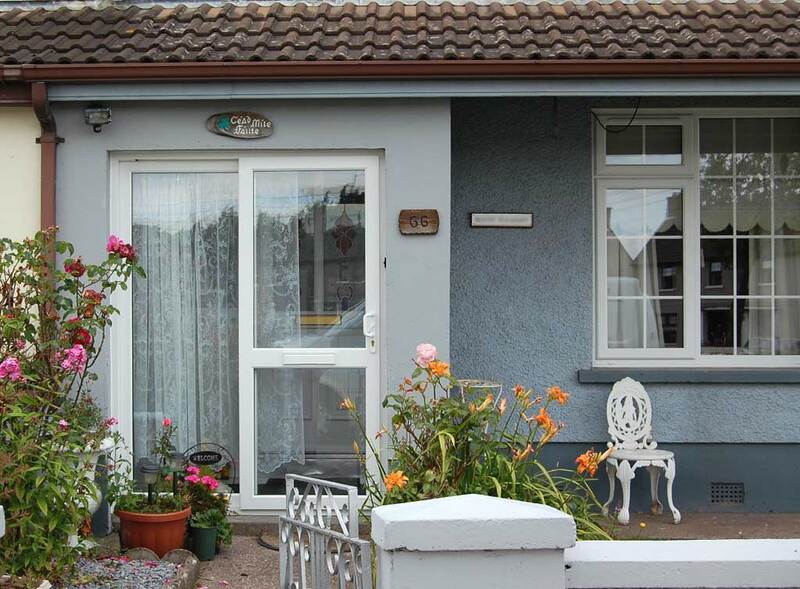 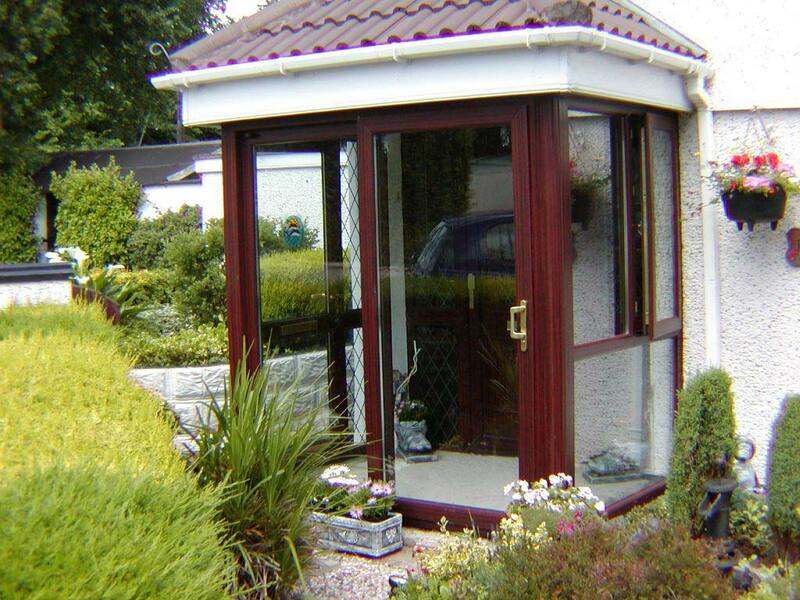 You can choose the porch windows from our full range of double-glazed windows giving you options in material (PVC, wood or AluClad), colour and opening configurations. 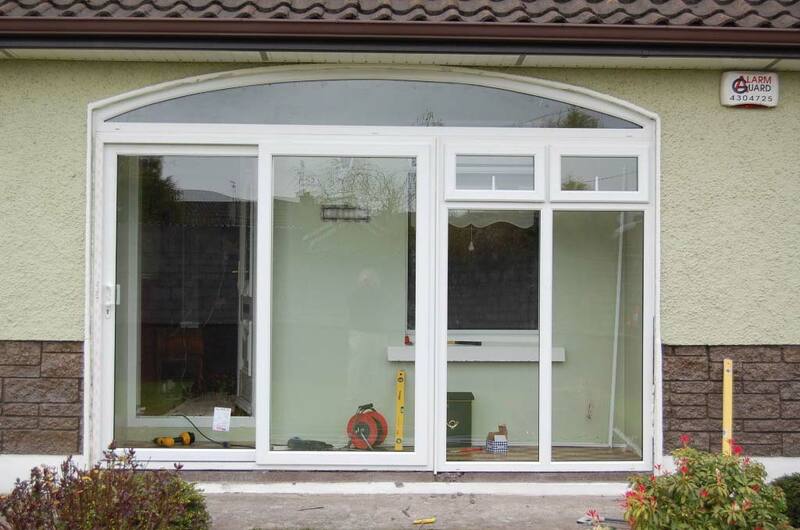 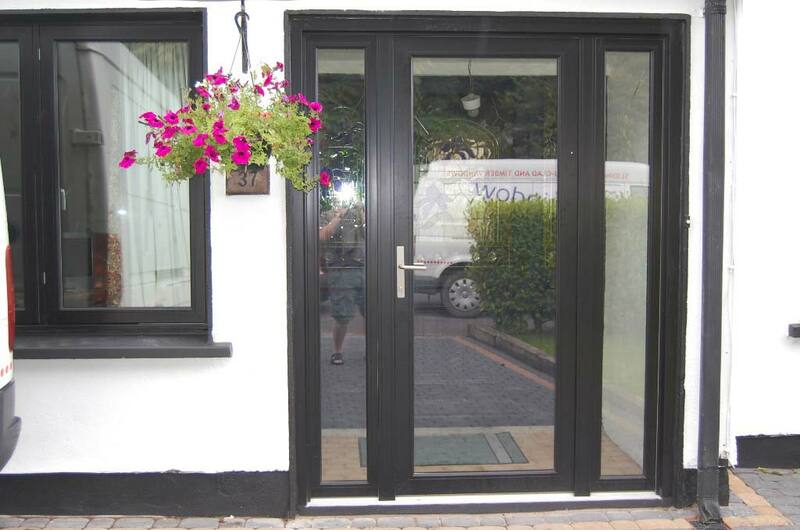 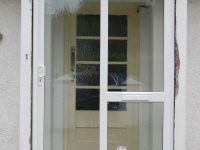 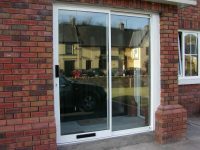 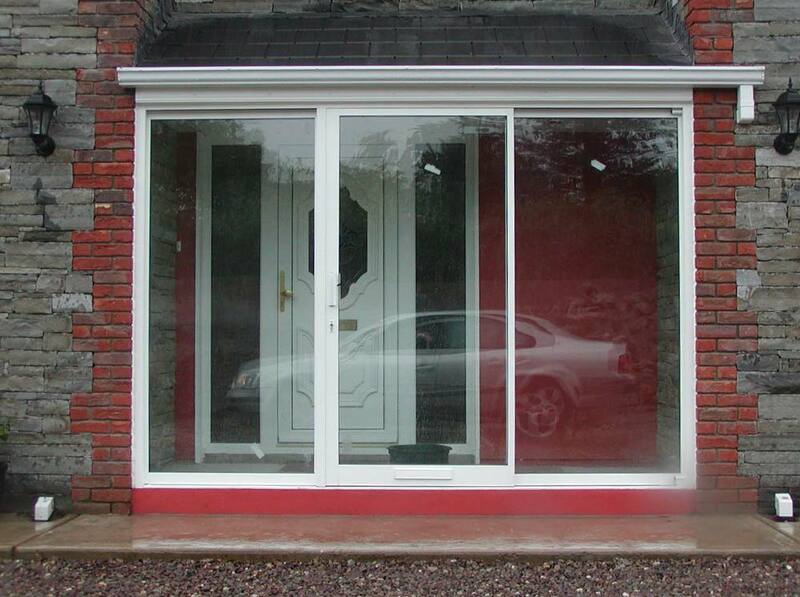 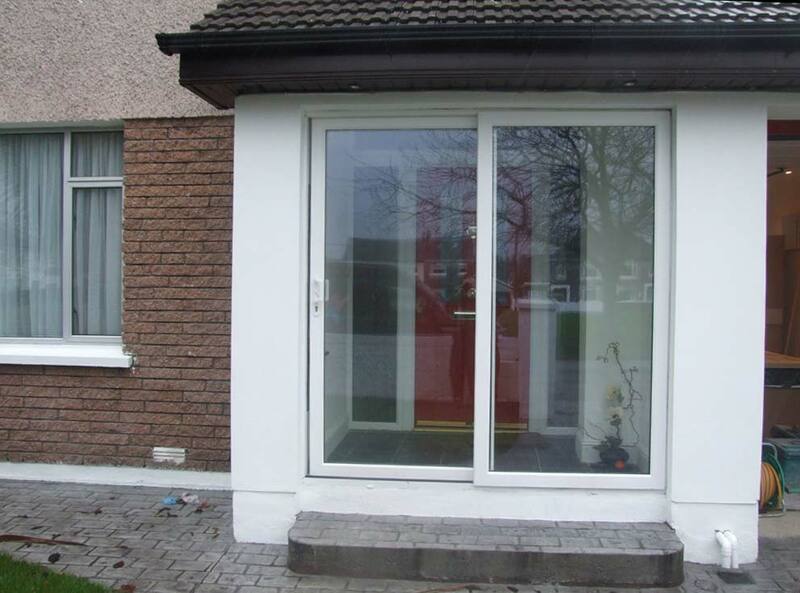 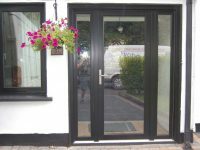 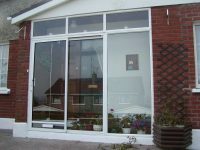 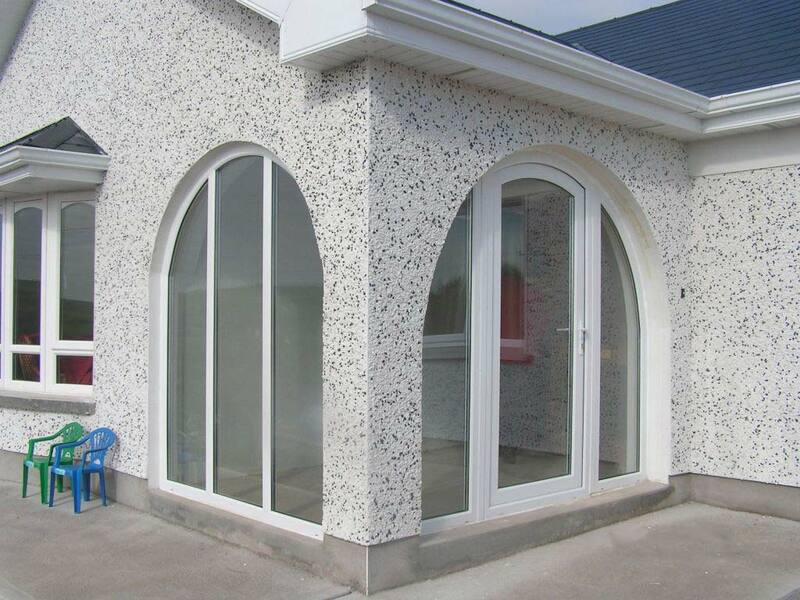 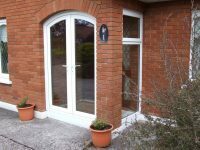 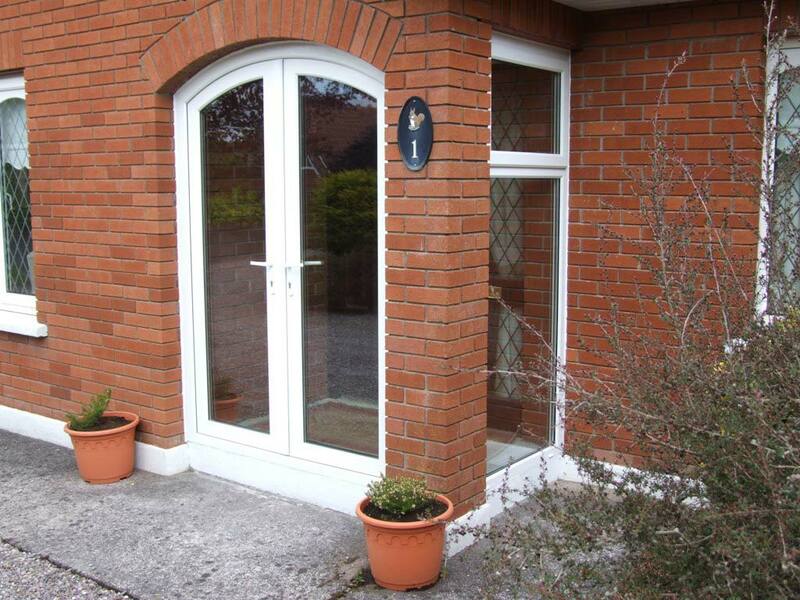 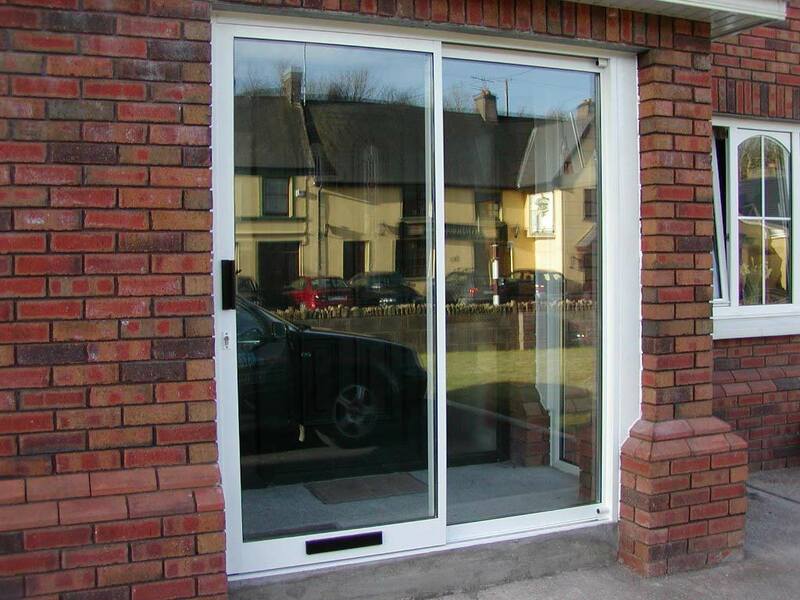 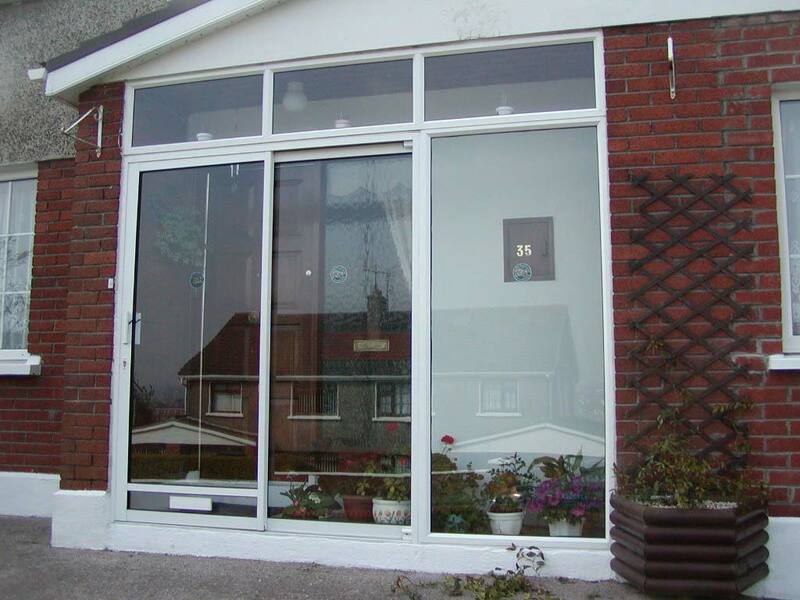 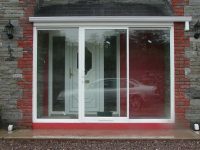 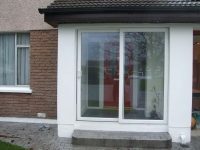 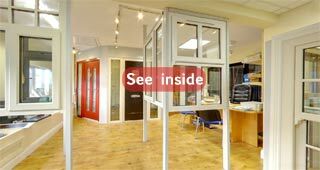 You can choose the door from our full range of doors including sliding patio doors and AluClad doors. A porch can also offer storage for shoes and boots, keeping them out of the rest of the house. 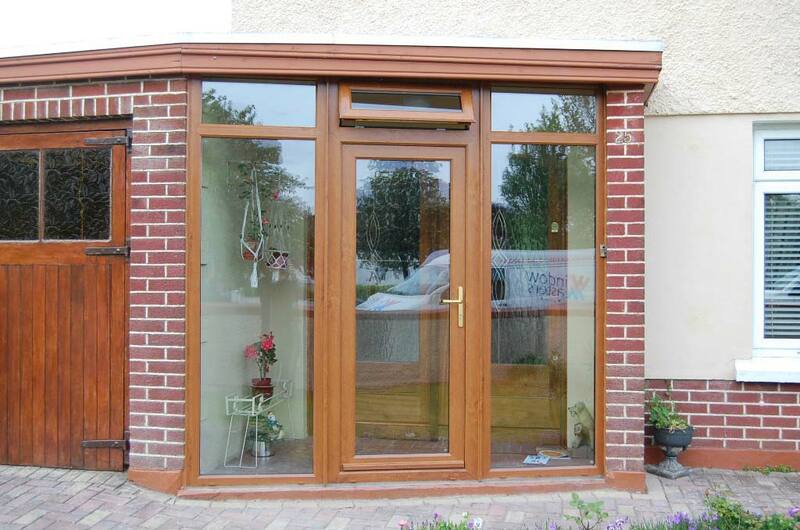 Adding a porch is also the simplest way to add some curb appeal to your home, giving your entrance a Wow factor.